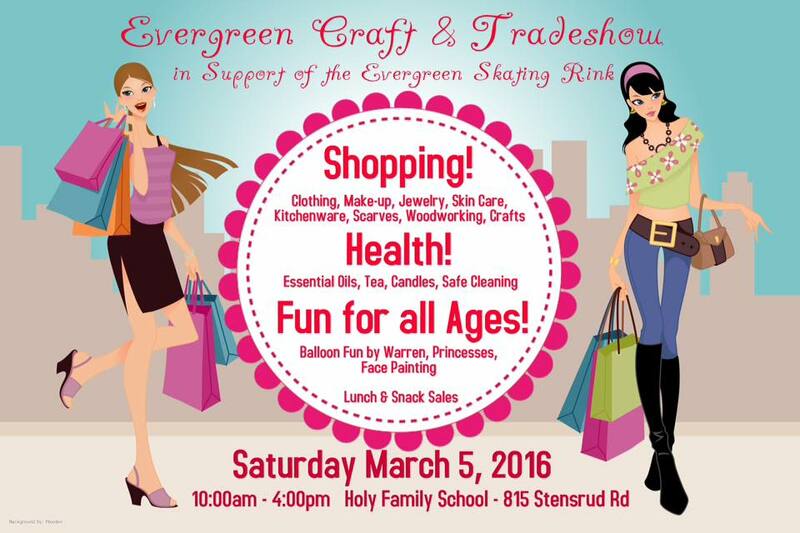 The Evergreen Community Association is hosting a craft and trade show on Saturday, March 5 from 10 a.m. to 4 p.m. at the Holy Family School Gym. 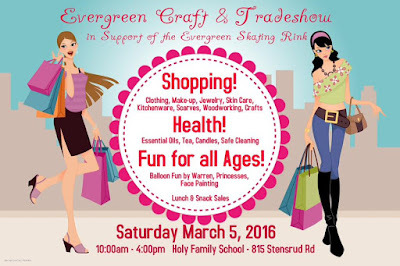 Proceeds of the day's activities will support the planned outdoor skating rink in the Evergreen community. 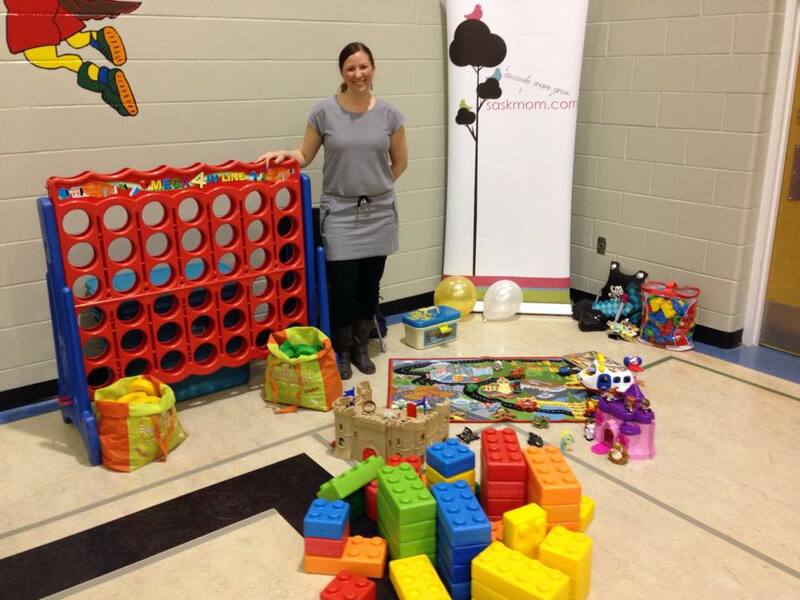 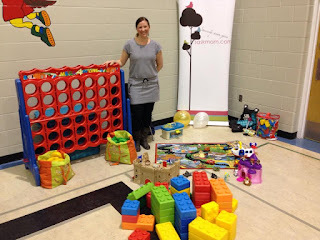 Bring the whole family to enjoy Balloon Funn by Warren, princesses, face painting and the Saskmom.com Kids Corner.